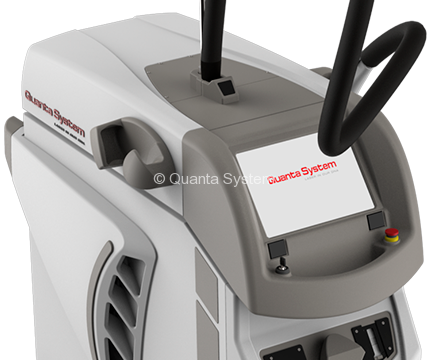 The Duetto MT – EVO Family system is based on Alexandrite and Nd:YAG lasers, 755 nm and 1064 nm, in single or combined emissions. 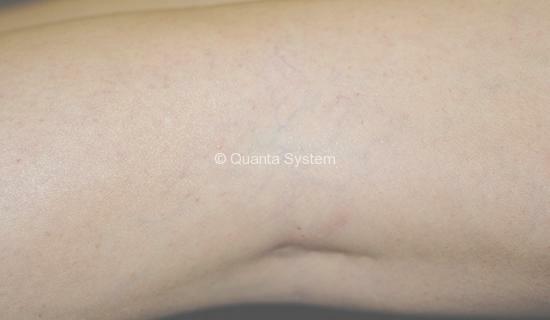 Duetto MT can meet the necessities of every patient by tailoring the treatments in every detail. 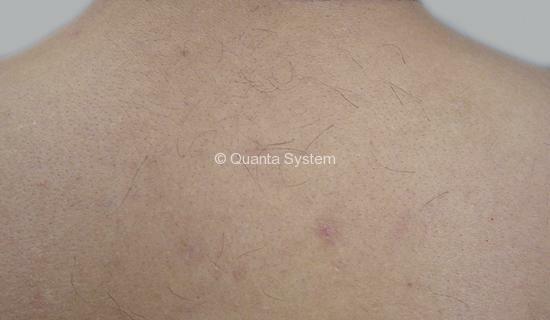 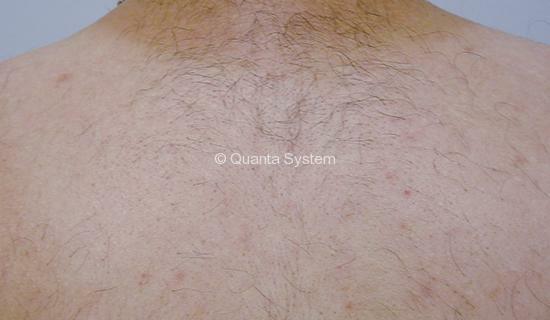 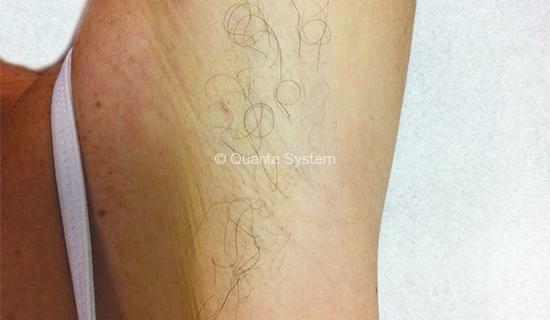 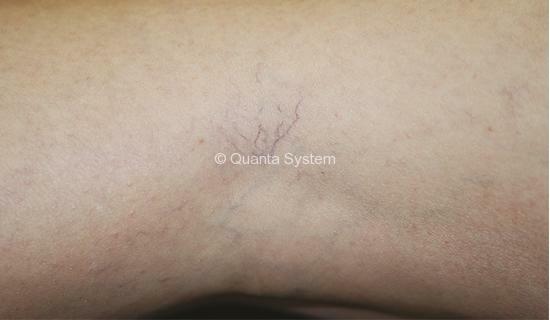 Duetto MT equipped with the second generation of consolidated proprietary Mixed Technology which is able to perform the largest range of hair removal applications, as well as vascular and rejuvenation treatments. 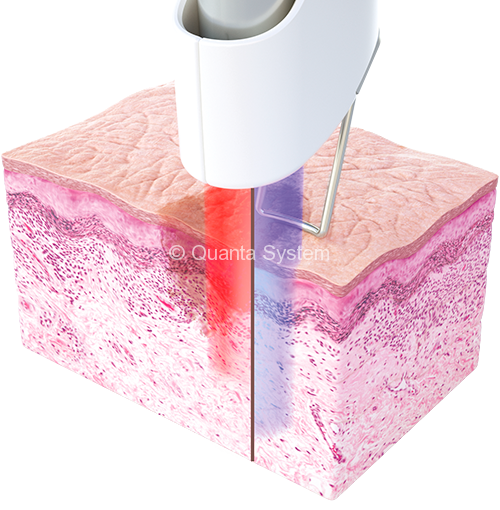 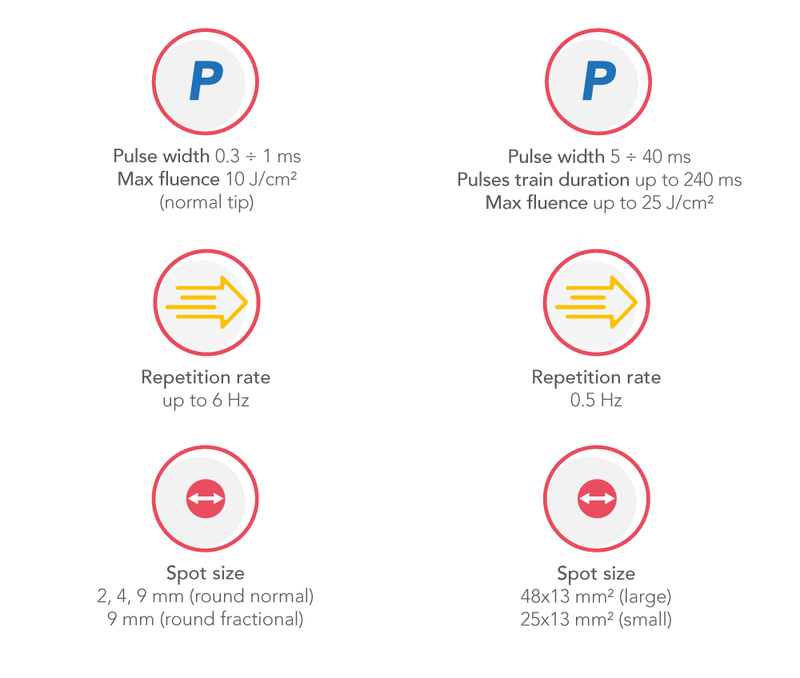 Duetto MT allows the operators to easily select single or double wavelength emissions adapting the treatment to all skin types more precisely. 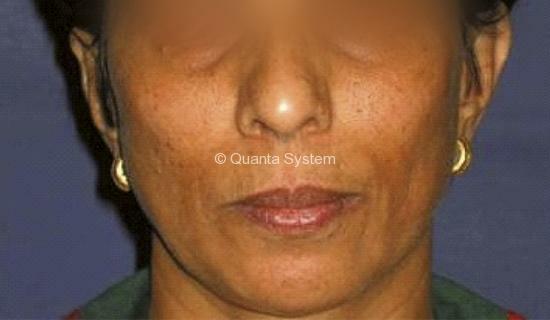 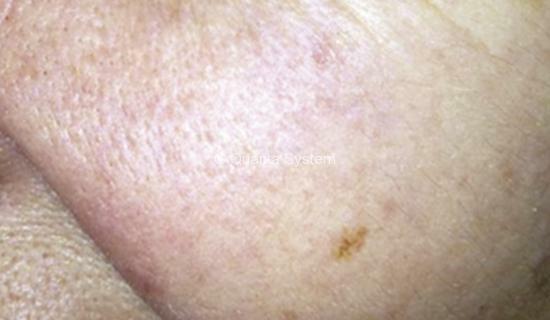 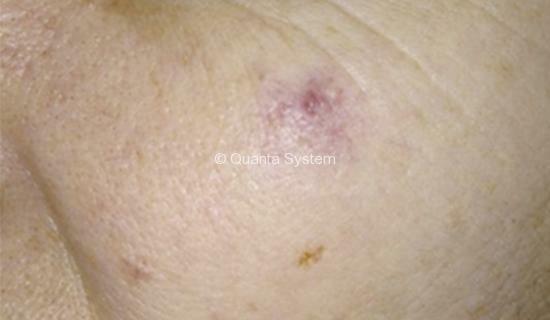 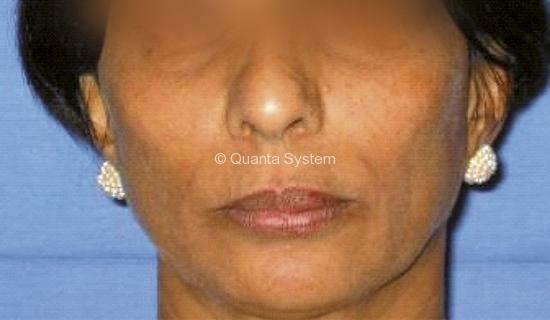 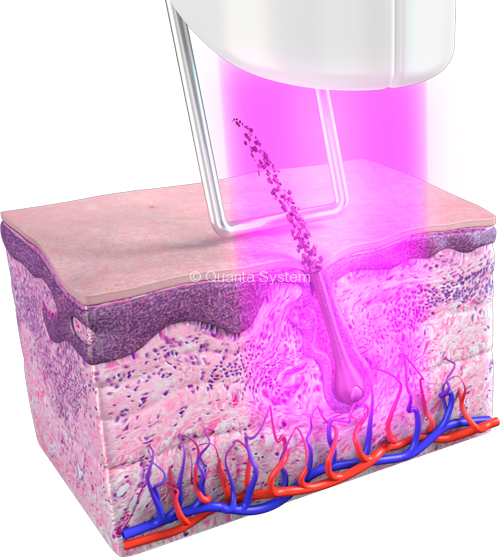 Effective skin cooling is essential forost lasers. 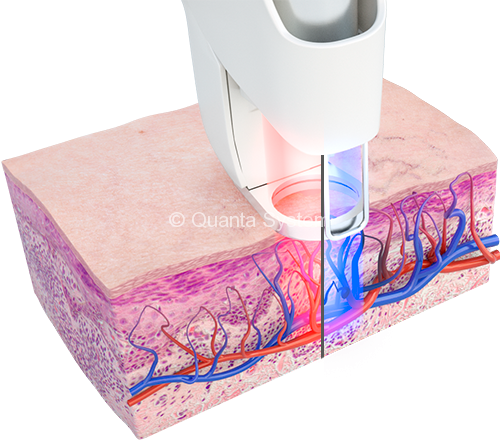 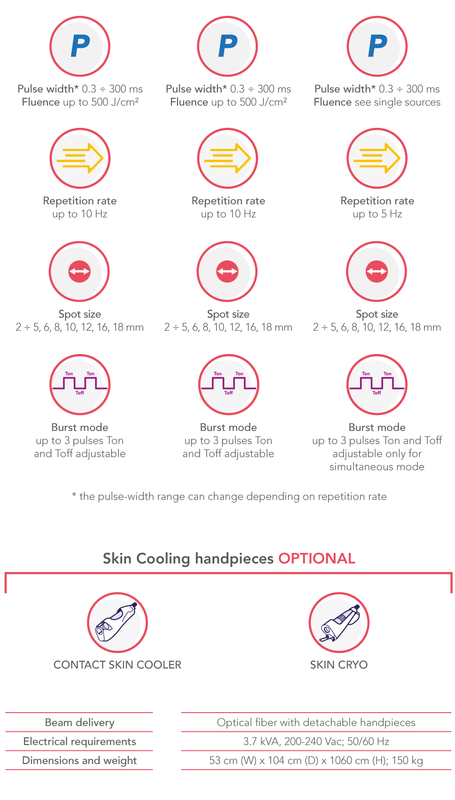 The integrated contact skin cooler of Duetto MT can be used with or without a sapphire window at three different target temperature. 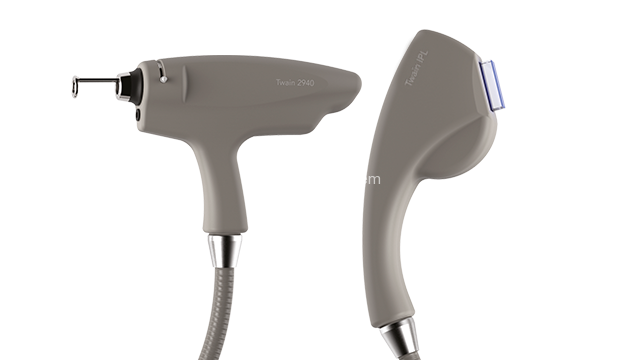 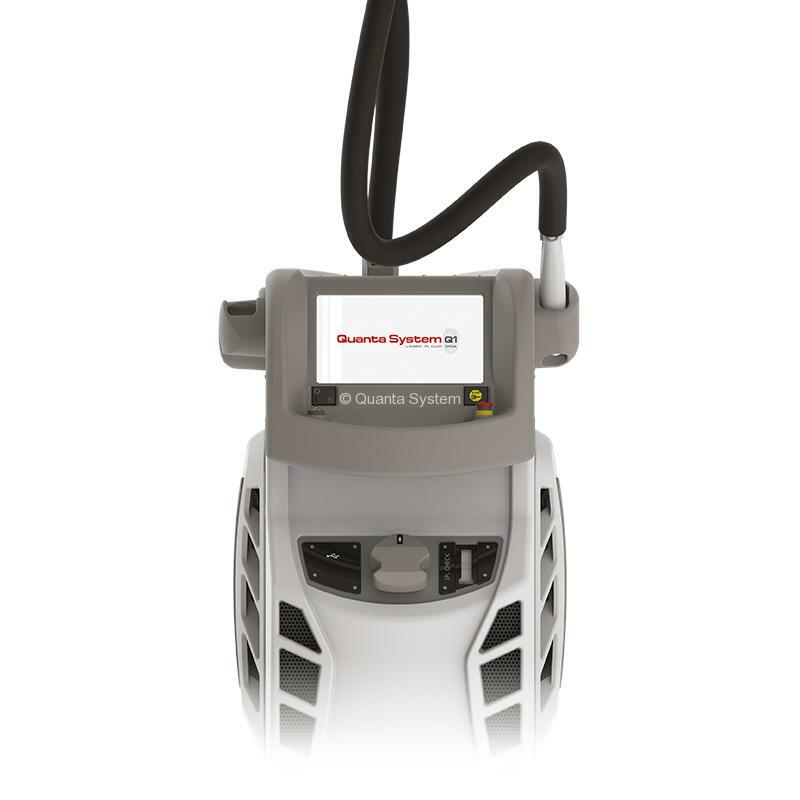 The TWAIN options are based on IPL or laser handpieces that can also be installed at the clinic’s site any time.